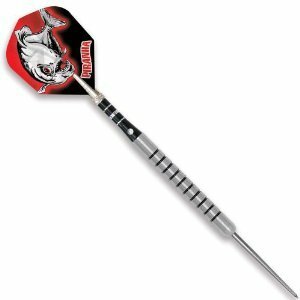 Killer combination of the number one selling dart and the best selling shaft, the top spin and enhanced it. Comprised of hundreds of tiny cuts creating a unique gripping pattern allowing the player.-Confident finger placement on the barrel that is both comfortable and tactile. Comes with galaxy carrying case.